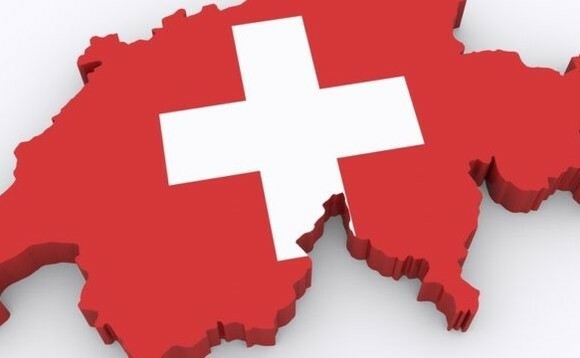 Zedra, the independent global specialist in trust, corporate and fund services has announced the opening of its third Swiss office, this time in Zug, to support its other Swiss businesses based in Zurich and Geneva. It is expected that the three offices will work closely together, with company registration, accounting and legal services all eventually available from the new location. At the end of last year, Zedra announced that Corsair Capital LLC, one of the longest-standing private equity firms focused on the financial services industry, had made a majority investment in Zedra, a move that was expected to support and encourage new growth opportunities. The deal is subject to regulatory approval and is expected to complete in 2019.